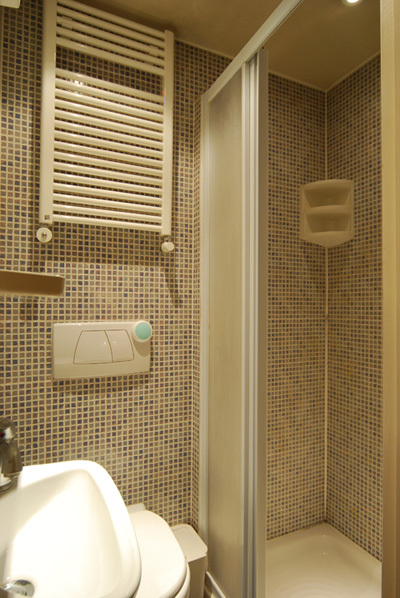 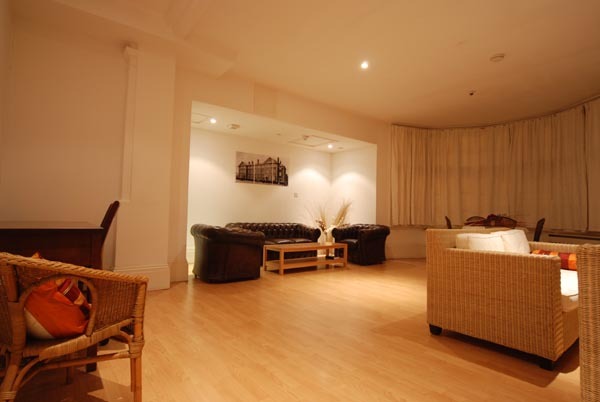 A selection of modern, fully furnished apartments close to public transport and local amenities. 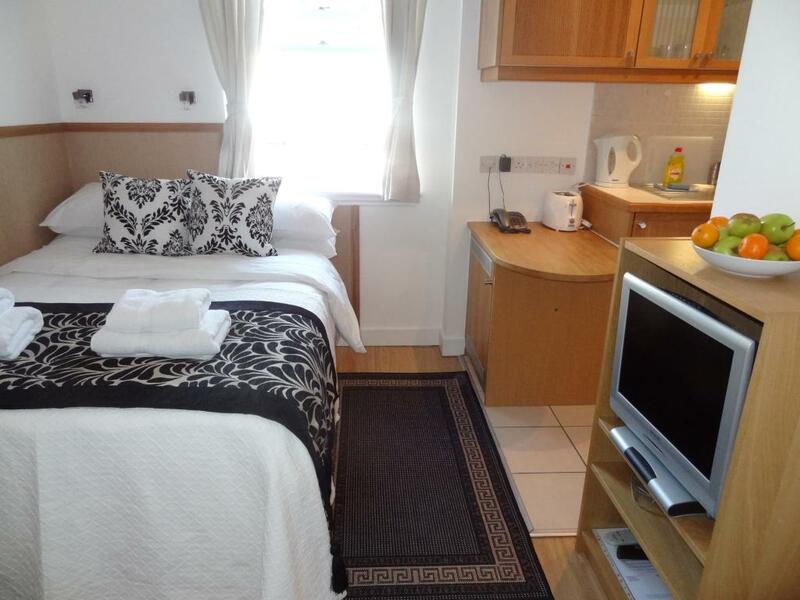 Fully Equipped Kitchens: Oven, Cooker, Fridge, Freezer, Microwave, Pots, Plates, Cups, Cutlery. 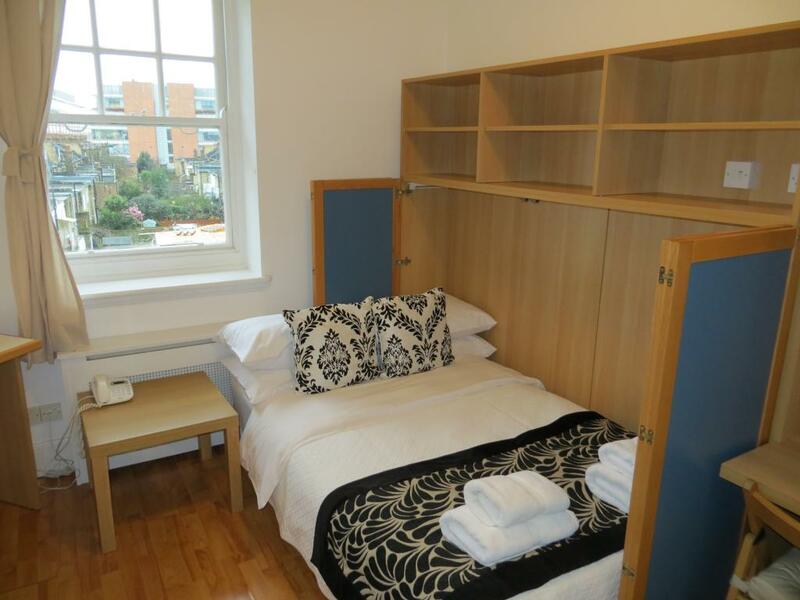 There are additional communal kitchens on each floor. 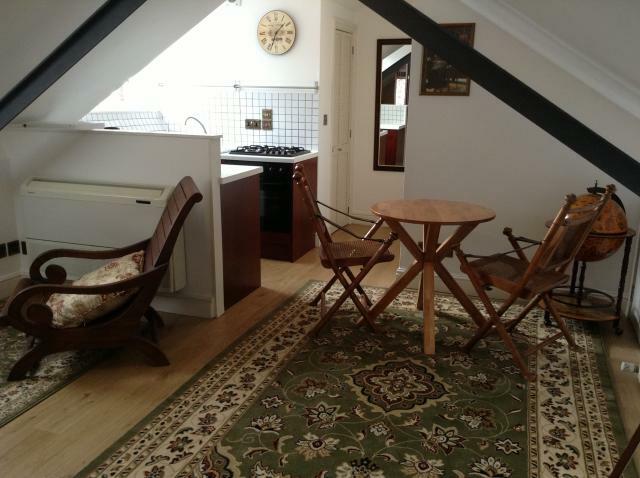 All utility bills (electricity, gas, water and heating, council tax) included in the rent. 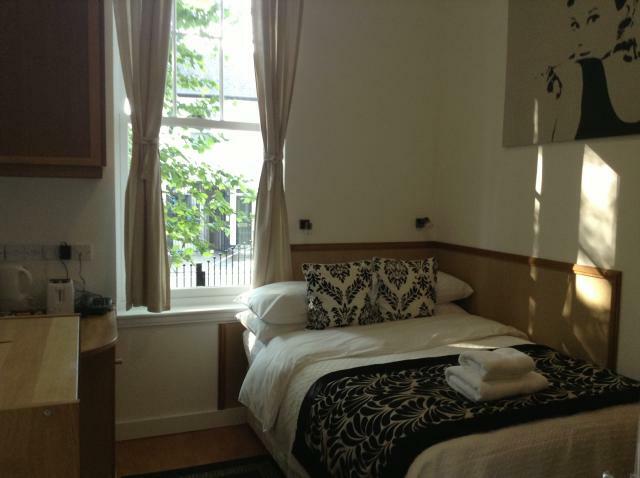 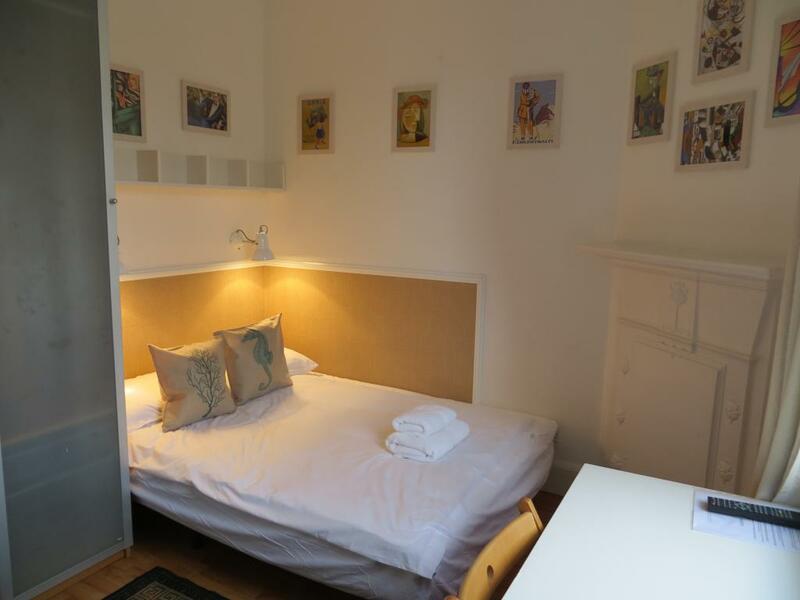 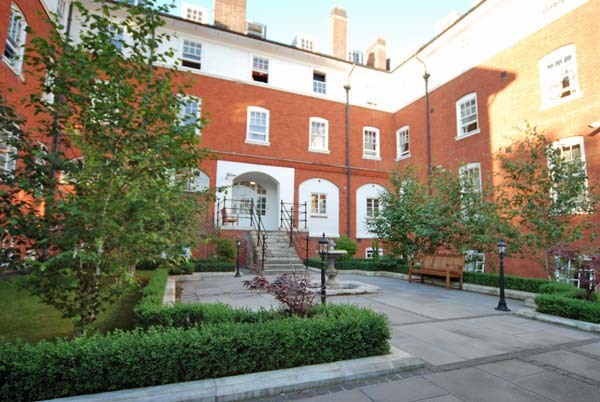 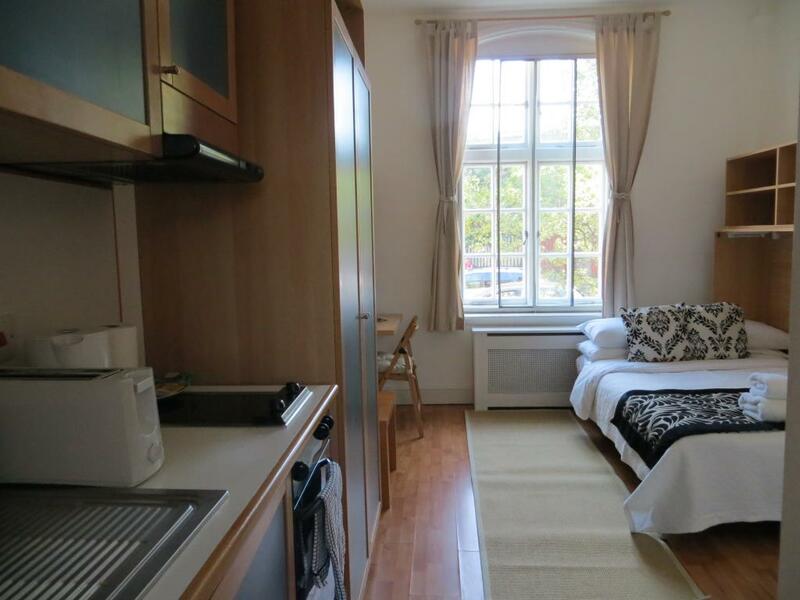 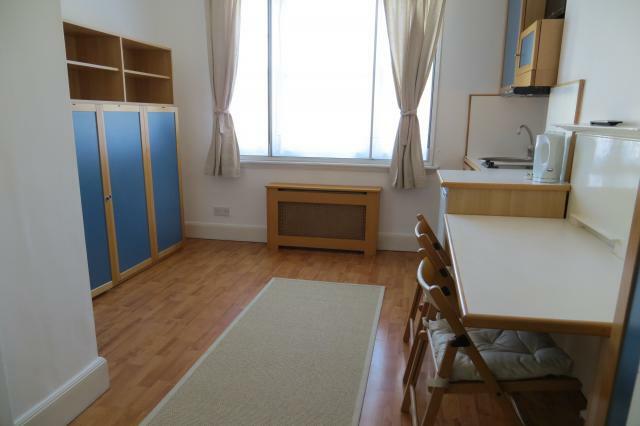 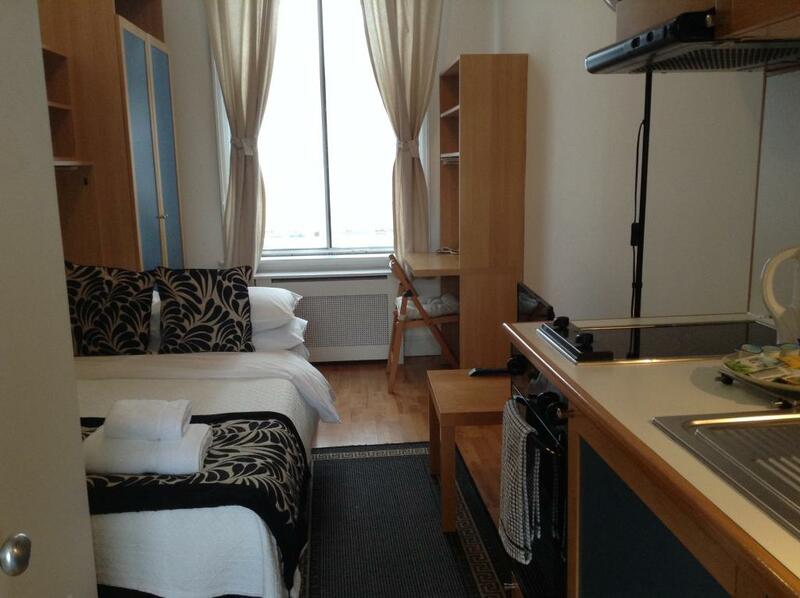 Located within short walking distance to Hammersmith Station.